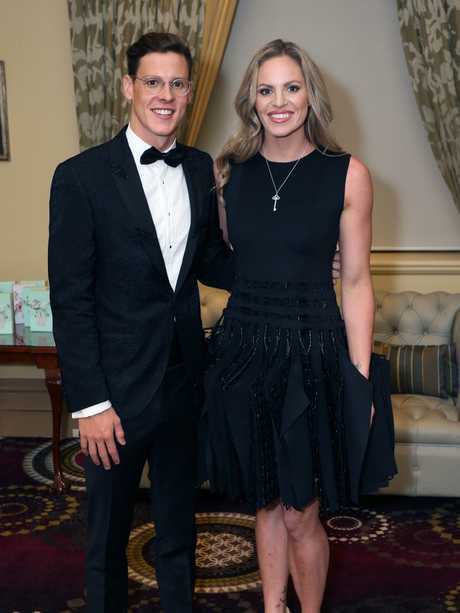 AN alleged affair is behind the shock split of Australian swimming's golden couple Mitch Larkin and Emily Seebohm. 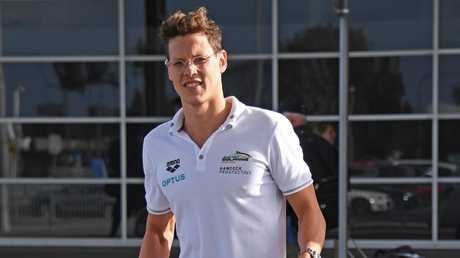 The Daily Telegraph can reveal rumours have been swirling within the swimming fraternity that Larkin had allegedly been engaged in an ongoing affair with another swimmer outside the Australian Swim Team, which ultimately led to Seebohm announcing their separation last Friday after a highly public two-year relationship. Larkin declined to comment - as did Seebohm and a spokesman for the Australian swim team. 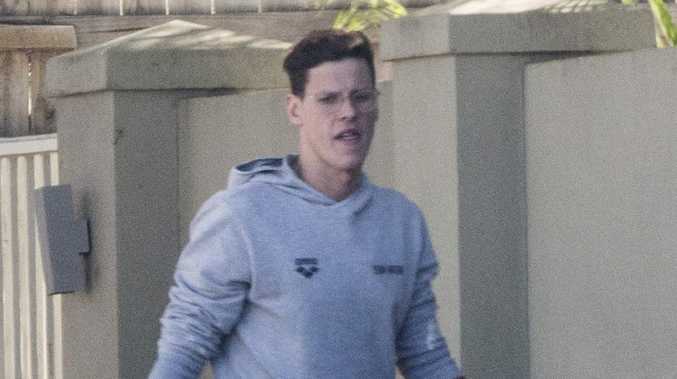 However, multiple sources close to the Brisbane couple confirmed that rumours of an alleged relationship surfaced around the time of Pan-­Pacific Championships Trials in Adelaide early this month and Seebohm subsequently discovered the affair. One source said while the couple had agreed to work through the situation, the relationship came to a head last Thursday when Seebohm uncovered new information about the alleged affair. That night they took part in Treasury Brisbane's ICON fashion show. Following her commitments in the runway show, Seebohm found a friend to say she "was leaving straight away" while another insider said they "saw her leave the hotel and it looked to me like she was crying". "They were not tight (backstage) like I had seen them previously and she looked quite agitated," a bystander said. Larkin was seen leaving separately shortly after, citing his early morning training schedule. Prior to the event they had also declined an offer to stay overnight at the Treasury. It is understood that, with rumours continuing to come back to her, Seebohm chose to announce the split on Instagram on Friday with Larkin seen removing personal belongings the following day from their shared Brisbane home, which they bought a year ago. "I would like to take this opportunity before more speculation and rumours are spread. Due to current events that have occurred, Mitch Larkin and I have decided to end our relationship," Seebohm wrote in the post. In an additional comment on Instagram yesterday, she wrote to a fan: "It's been a hard month for me but I'm doing my best." It is understood Larkin was disappointed that Seebohm had made the breakup public.